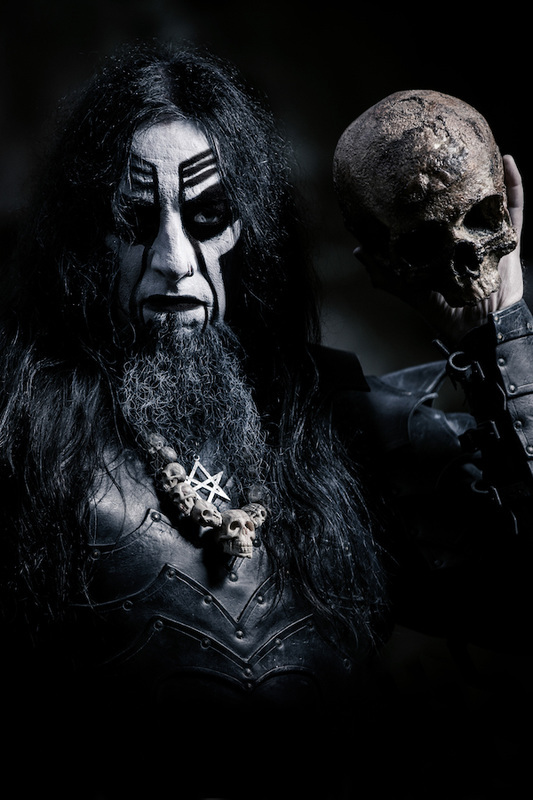 It’s been six years since Dark Funeral brought us a new album. 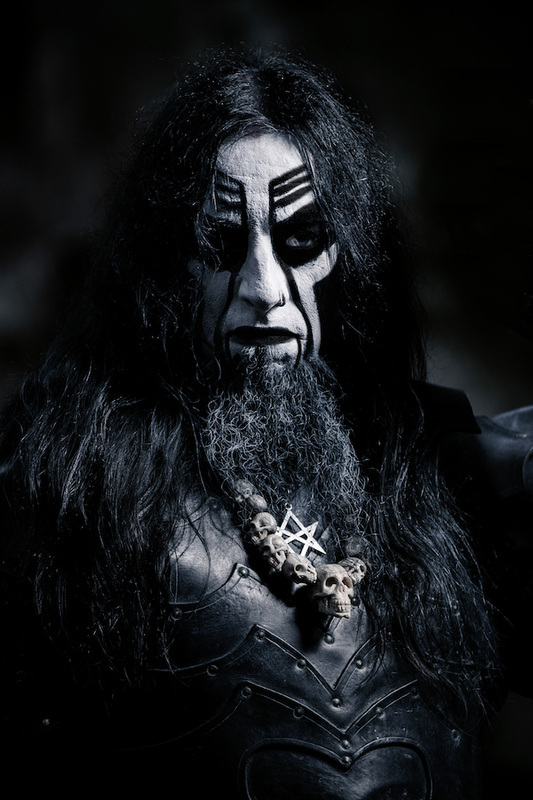 Now, with the new album ‘Where Shadows Forever Reign’. 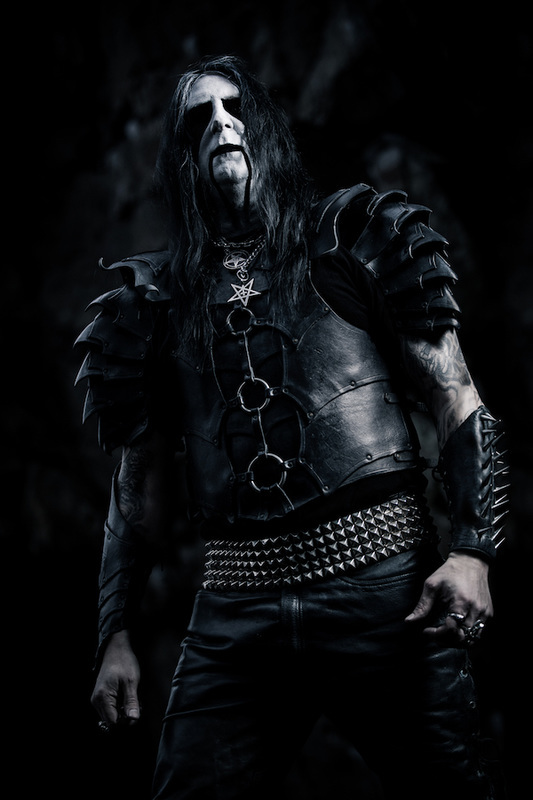 We did a little interview with Lord Ahriman, the guitarist from Dark Funeral about the whole experience. 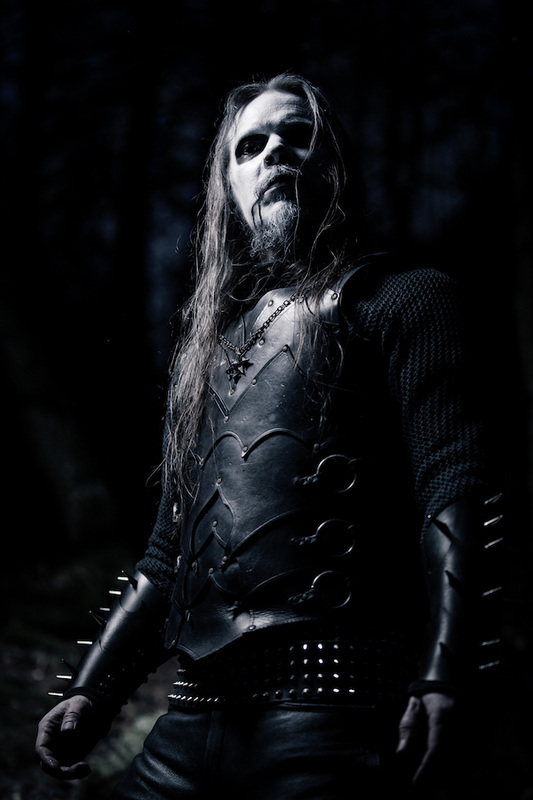 ​Dark Funeral: “I think he enjoyed it. It’s very interesting to learn new things. He’s very curious and not afraid to ask things.